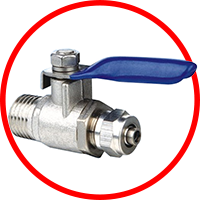 specializing in residential and commercial plumbing, heating, and air conditioning in Renton, WA. 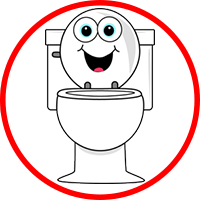 We are all familiar with all plumbing problems because we are the Renton Plumbers. Leaks, flooding, sink clogs, noisy pipes, water that simply won’t heat up – we’ve all been there. 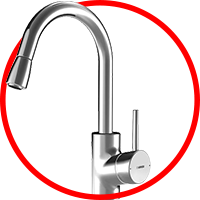 Thoroughly acquainted with the cities unique plumbing structure – are set to provide you with the best and most professional plumbing solutions for residential and commercial plumbing problems. Whether your septic tank needs pumping, a restaurant’s grease trap needs cleaning, drain cleaning or low water pressure requires boosting – We can take care of the job to your complete satisfaction. 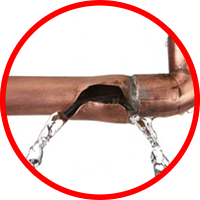 Our expert team provides plumbing quotes and every home plumbing service you need, from fixing various toilet plumbing problems, sewage systems and pipelines in case of running water problems, to installing boilers in your shower for your convenience. 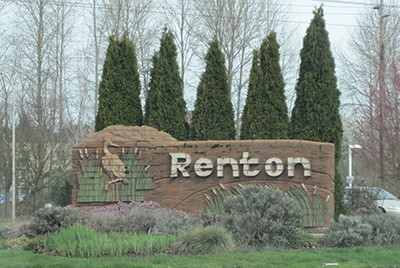 Renton Plumbing takes care of any plumbing fixture and home plumbing repair: backflow, clogged drain, slab leaks, solar water heater installation, frozen pipes, basement flooding, burst pipes, leaking faucets, clogged sinks, faulty garbage disposals, sump pump failure, leak detection and other drainage problems. We are the plumbers in Renton who are your local plumbers.